Shows that synchronize music and fire. Currently the perfection has reached its maximum expression with the introduction of digital systems of design and shot. Shows such as those carried out in Barcelona, Montreal and Cannes are already classics of the success of these. For centuries, these shows have been the climax of every large celebration. The best way to make a celebration is with the force, the color and the grandeur of a pyrotechnic show. The combination of music, fire, complete the diversity of elements that create what we call multimedia shows. Water, architecture, light, actors etc… they are possible additions to fire, that can make a firework display an art piece. Noise can be an art. The well realized noise, with synchrony it is called a Thunderstorm. A magnificent way of celebrating day acts strongly and with a lot of adrenaline. With first quality products we work daily with our technicians to offer to the world of advertising, theater, cinema, television and everything that requires special products and reliable, and in this way suit every need. One of the best ways of presentation and entertainment stadiums and also in closed halls. Great American League teams and many in Europe, initiated and entertain viewers with events of great quality and safety. WE ARE PREPARED FOR THE NEXT EVENT! 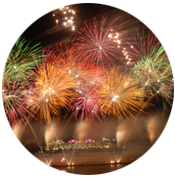 Since the beginning of the 1970s, our company has been pioneering in fireworks or multimedia fire shows.. Currently perfection has reached its maximum expression with the introduction of digital design and firing systems. In Pirotécnia igual we use the latest technologies in designing, shooting and safety of our shows. Shows like those carried out in Barcelona, Montreal and Cannes are already classics of our success. 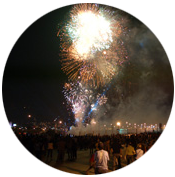 The best way of carrying a celebration out is with the force, the color and the grandeur of a pyrotechnic show. 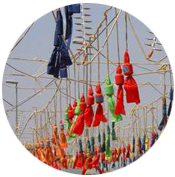 Pirotecnia Igual, we have the technical means and the experience to assure all the necessary aspects of the show. Maximum creativity, maximum safety and the best creative ideas. More than 250 shows allow us to have the best ideas. Our Fireworks have lit up the skies of the best events. 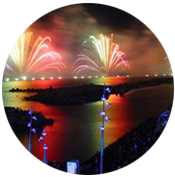 We perform shows tailor-made, and we can even make special effects and unique custom-made fireworks. 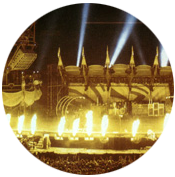 Extensive experience in pyrotechnic events safety and necessary certifications for a good show development.